In 2003 we discovered some old reels of tape that represented the top-40 magic of a 1960s AM disc jockey named Johnny Lizard, and edited them together as "Wonderful WORM Radio." This was released as a CD bonus with my book, "Up and Down the Dial." 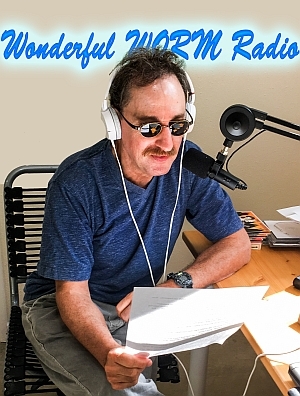 After the print copies sold out (this title is now available on Amazon as an E-Book), this little piece of radio history found new life, thanks to Ted Tatman, on this site. You can hear it again right here. 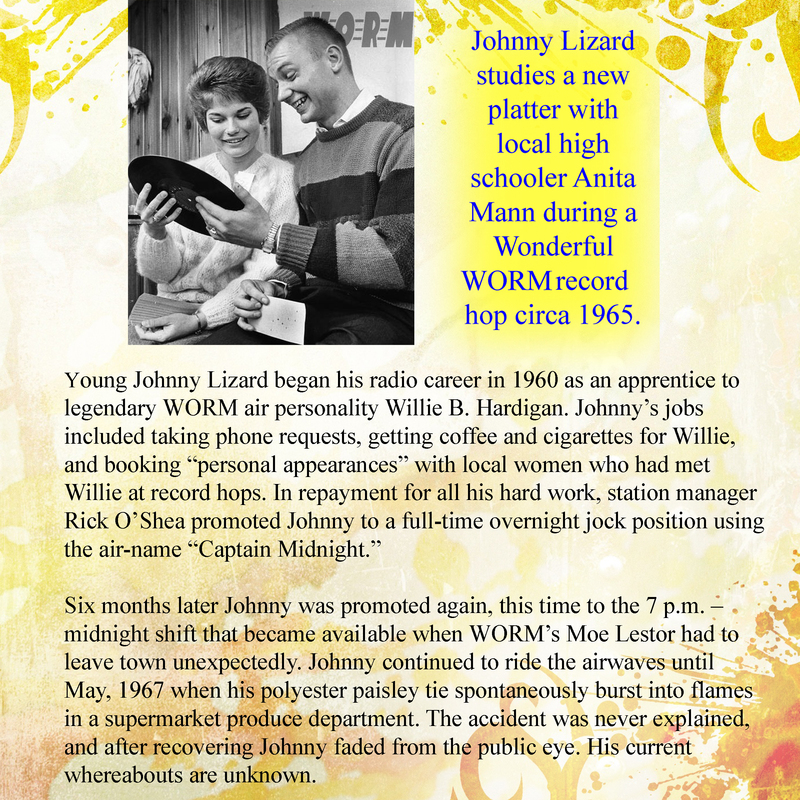 In 2016, additional airchecks of the legendary Johnny Lizard were unearthed from 1965, and the results are presented for you here now as, "Much More Wonderful Worm." We hope that you enjoy this blast from the past. 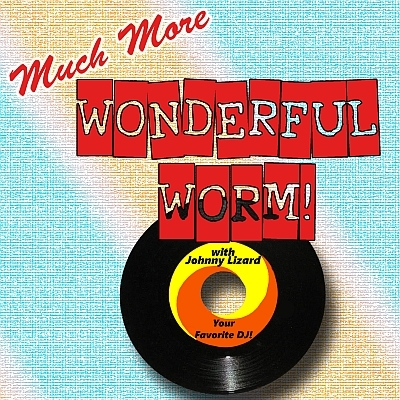 "Much More Wonderful WORM" could not have been completed without the help of friends and family. I'd like to thank Dave Milberg, Ted Tatman, Greg Clancy, Michael Neff, Jackie Aniolek, DJ Hiner, Brittany "Sparkle" Anderson, Norman Barrington, Morgan Cunningham, Marty Deutsch (brother) and Linda Deutsch (wife) for their invaluable assistance. Sonovox was created by Glenn Sauter. 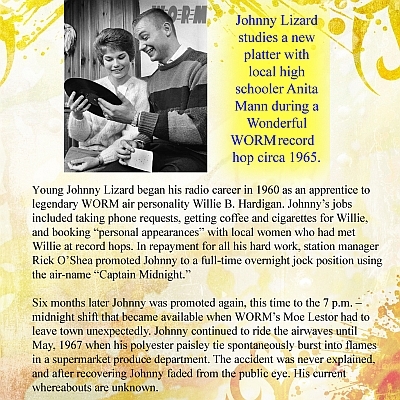 Voice tracks for Johnny Lizard were recorded in the studios of WDAM Radio, Longboat Key, Florida.